The second part of our year end review focuses on some of our least favourite films of the year. My newish policy of avoiding films that feature both of these components, a) they look/sound bad, b) have terrible reviews, has meant I’ve managed to avoid a lot of the year’s weaker efforts, but I still saw some truly dreadful films this year! I enjoyed ‘Ted’ a fair bit, finding it to have Seth MacFarlane’s irreverent brand of humour without descending too much into childishness and toilet humour. Unfortunately, following on from last year’s worst film ‘A Million Ways To Die In The West’, ‘Ted 2’ is a massive downgrade, struggling for a story and lacking the humour that made the first film such a laugh. An unnecessary sequel if ever there was one. 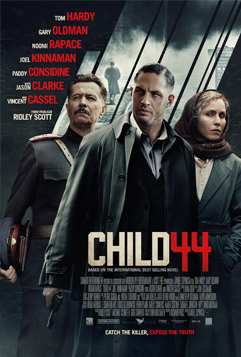 On the face of it, ‘Child 44’ looked like an intriguing film about cops hunting a serial child killer in Stalin’s communist era Soviet Union. Disappointingly the film squanders a strong cast under really heavy put on Russian accents and the narrative is just a complete slog, boring and tedious for the 2 hour plus runtime. A complete misfire. 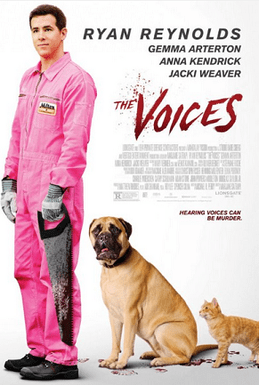 Probably this year’s most tonally inconsistent movie, ‘The Voices’ never knows whether it wants to be a comedy, a sharp satire or a dark thriller, and the end result is a complete mess that leaves poor Ryan Reynolds stranded. The release of ‘Star Wars: The Force Awakens’ has just reminded audiences of the power of the space opera, a genre that is hard to nail but when done well can be a deeply satisfying source of escapism. 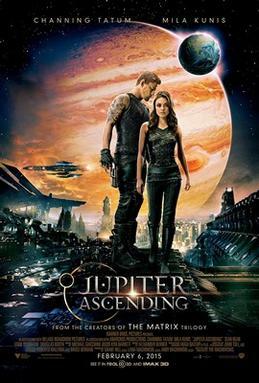 Unfortunately in February, the Wachowski siblings released the mess that is ‘Jupiter Ascending’, the kind of space set movie that gives credence to those who say they ‘hate’ science fiction. Featuring comically bad performances from Mila Kunis and Oscar winner Eddie Redmayne, this is a hugely messy, campy, dull movie. 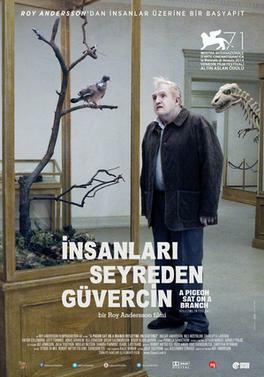 If the pretentious title didn’t already put you off then it shouldn’t take too long into the film to realise that this dreadful film from Sweden is one of the worst films you’ve seen in some time. Inexplicably this film seems to have received mostly good ratings, but I found it to be chronically boring with nothing worthwhile to say. It’s been a while since I’ve HATED a movie as much as this.